I had a really nice time on the water in search of large mouth bass with Mike Gerry in Guntersville, Alabama. We fished until 10:30 AM and landed a dozen solid bass in the 3 to 5 pound range. That is good fishing. Alabama is a dynamic fishing state with lots of good fishing. Lake Guntersville is one of those places where you just know it's going to go off. 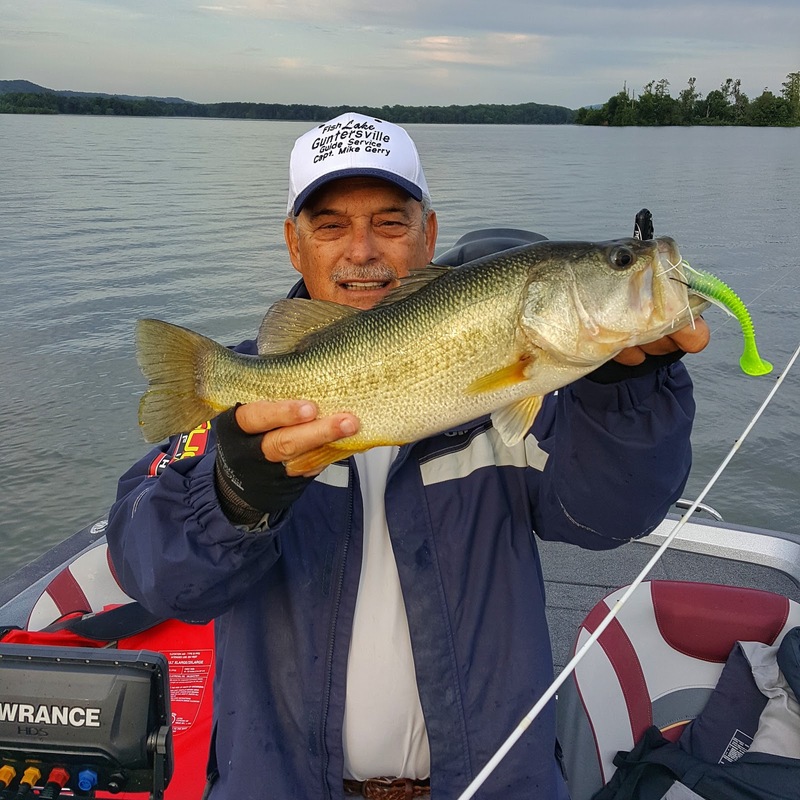 And, if you are going to fish Lake Guntersville in Alabama, there is no one else to go with other than Capt. Mike Gerry. Nothing is held back. He has loads of knowledge to share. What a great opportunity to share a morning with him landing a dozen healthy fish. 3 to 5's all morning. Boom! The cool instructional video we filmed for In The Spread will be out in a week. 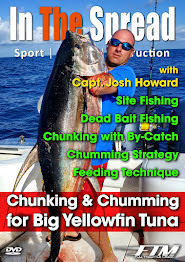 We talked about fishing structure like points, drops and ledges using swim baits and swim jigs. A few crank baits were pulled, but received little significant action. Personally, I cannot wait to go back.